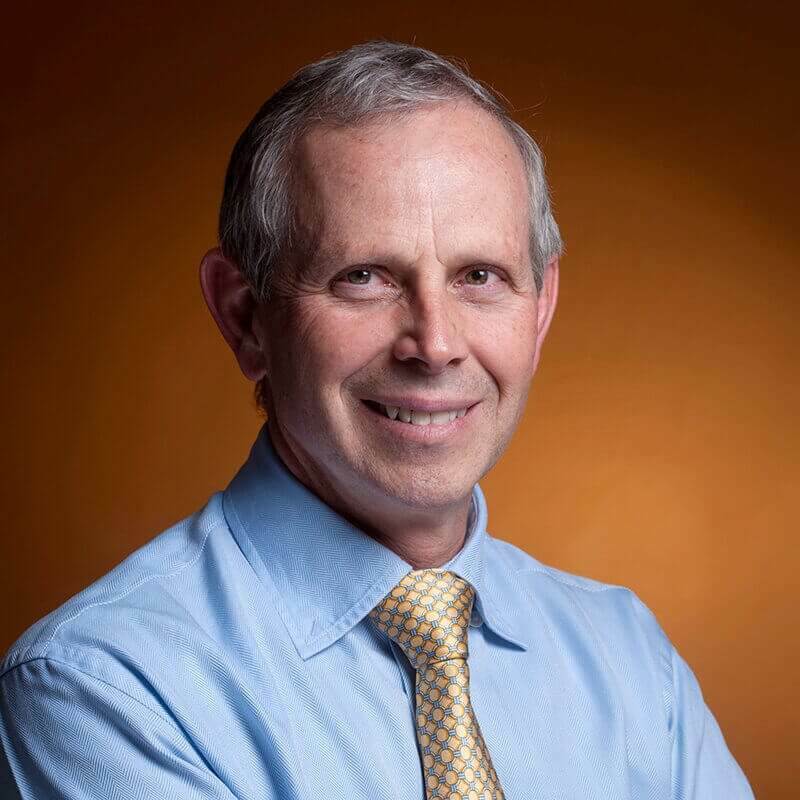 Dr. Barry Richter grew up in South Africa and in New York State. He completed his undergraduate and postgraduate training in South Africa at the University of Stellenbosch. He then maintained private practices in Canada, the US and Cayman until 2013. His interest has been minimally invasive treatments over many years. He returned to South Africa in 2013 where he heads the Gynaecological Endoscopy Unit at the University of the Free State. He has been responsible for the transition of traditional open surgical techniques to minimally invasive procedures in the whole spectrum of gynaecological surgery. He has been performing and teaching advanced endoscopic surgery for deep endometriosis, laparoscopic and vaginal surgery for prolapse and incontinence and radical hysterectomy for gynaecological cancer. He has been a speaker at gynaecological endoscopy conferences and workshops for over 10 years and presently speaks and performs exhibition surgeries at international conferences presented by his department at the University of the Free State. He is an examiner for the College of Obstetricians and Gynaecologists of South Africa. He maintains a private practice in South Africa and the Cayman Islands. He is convinced that a multidisciplinary approach to most women with significant gynaecological problems, like pelvic pain and pelvic organ prolapse, is the only way to improve the lives of his patients and works closely with other medical specialties and women’s health physiotherapists. Dr. Richter is a life member of ISGE and served on their board from 2006 -2010. He is a member of IUGA, SAUGA and AAGL. To make an appointment with Dr. Richter call NovoClinic Cayman at 746 6080 or by emailing moc.n1556201137amyac1556201137ovon@1556201137cinil1556201137c1556201137.